As a retailer myself, I am a bit jaded when it comes to browsing/shopping in general. But, here is a list of a few businesses that I would have wished I had known about if I was visiting Vancouver! Most are quirky, independent entrepreneurs who deserve your support. like typewriters,crates,luggage,antlers and metal stools. The displays are perfect, but touchable. The original eccentric treasure trove store in Vancouver. I remember going here when I was in still in high school ! all displayed with a curator’s eye. 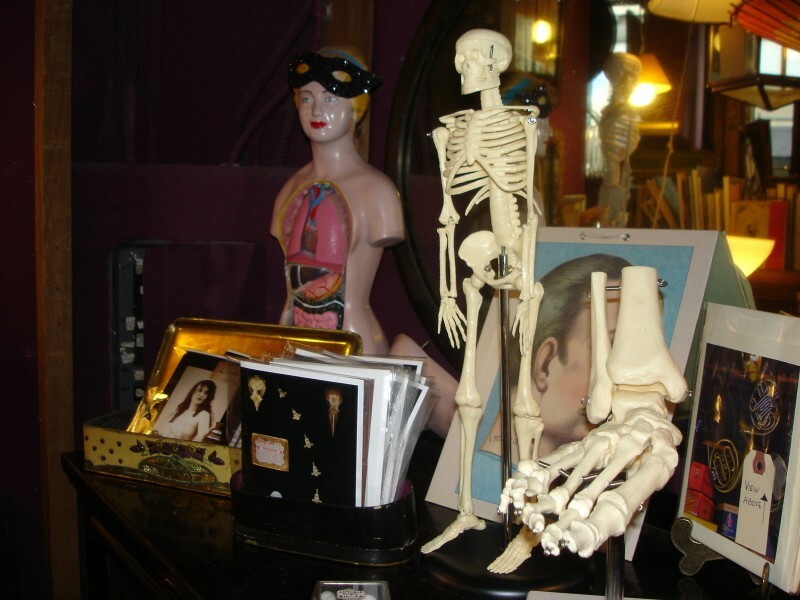 Plastic body parts and skeletons, old toys and memories…..
A visit to the basement is a must !! I never thought I would like mid-century Danish furniture until I went here. 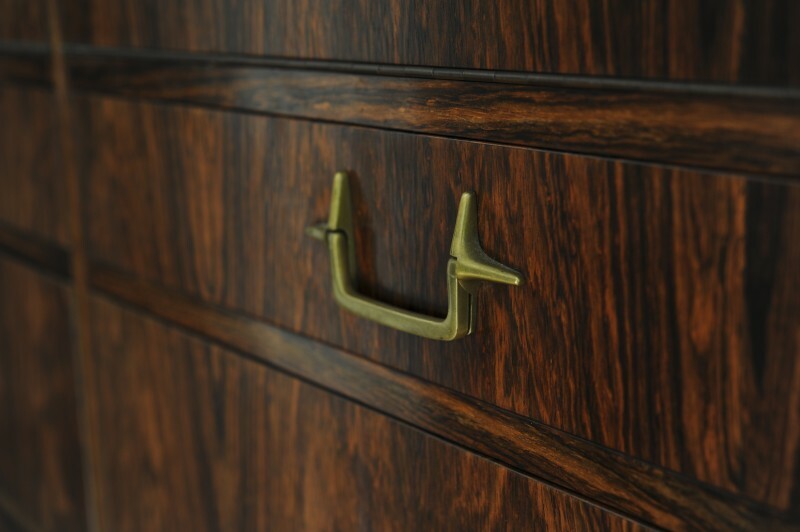 A huge selection of consoles,desks,chairs,bookcases,bars…..
We forget how beautiful real wood can be ! Selection and quality seems to vary….but there are always beauties to be found. New shipments are constantly arriving. They ship anywhere ! They also sell on Ebay under ‘Northern Treasures’. The other ‘treasure trove’ store in Vancouver. They have now expanded to three connected retail shops in a row. 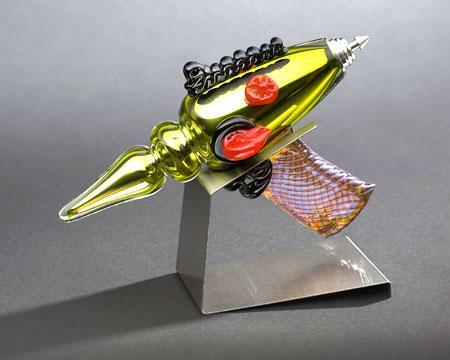 religious artifacts, wacky scale models and movie props….. you name it. I bought three huge canvas circus banners from the 1930′s here. Someone beat me to the one that said ‘This Way To The Giant Rat’. the thousands of pieces of antique wrought iron from Egypt. Huge gates, grills, fences etc are priced incredibly cheaply. for sale anywhere else in North america, it probably came from here. Check-out their industrial antiques from India as well ! They are good at making ‘deals’ !! 778-872-0295 - call for opening hours. One of those rare ‘curated’ treasure trove stores ! Cool shops are moving further East in Vancouver, as rents are lower. 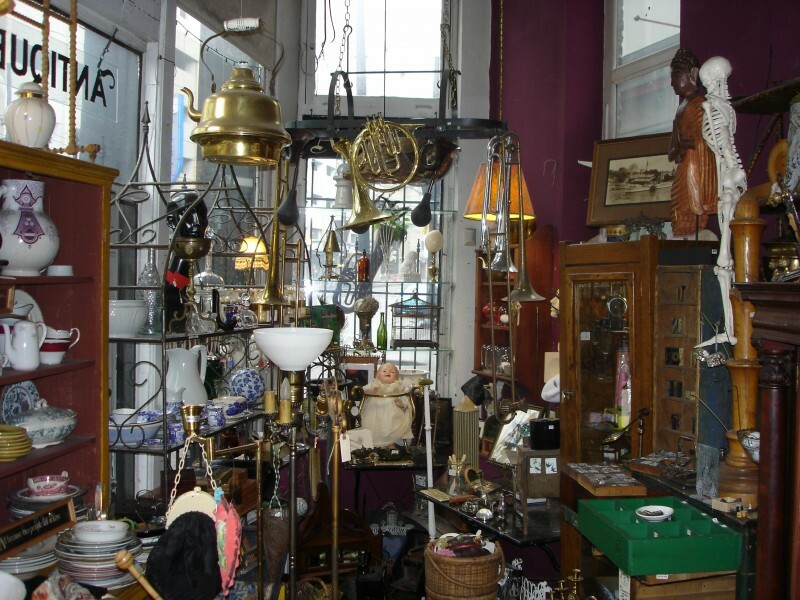 lamps and filing cabinets, alarm clocks and nice houseplants, too ! but it is his each-one-is-unique RAYGUNS that I love. Remember not to take it home in your carry-on ! 105 – 2567 192nd st.
New warehouse/ showroom in Surrey. This is the kind of store I look for in every city I go to. and just plain cool stuff is displayed gallery style. Pieces sell quickly here, so don’t doddle. the small space. Knocked- back colours, soft textures…… makes me want children ! or deafening noise…or watered- down Gin and Tonics…. VERY NEW AND FANTASTIC ! Somebody has invested heavily here, and it shows. lattes and a great turkey/cheese melted baguette sandwich, big enough to split with a friend. to order, as they close at 6PM sharp. Begging does not work. There is a well-deserved buzz about town for this relatively new bistro. one of the best deals ever on delicious French food. Absolutely packed at all times, so make a reservation for sure. My ‘steak frittes’ was just what I hoped it would be, and was under $20.00. More than a dinner out, this place is a scene I always enjoy. for in-town movie stars. Tom Jones, Michael Buble, Ryan Reynolds…. Lunch on the courtyard patio in summer is a memorable treat. Worth the $$$. and others….like right on English Bay beach ! A very successful chain, with excellent food. surprisingly nice. Casual and addictive. have a local chain that ‘the locals’ prefer…. kitchen, and it is the BREAKFAST you must go for. 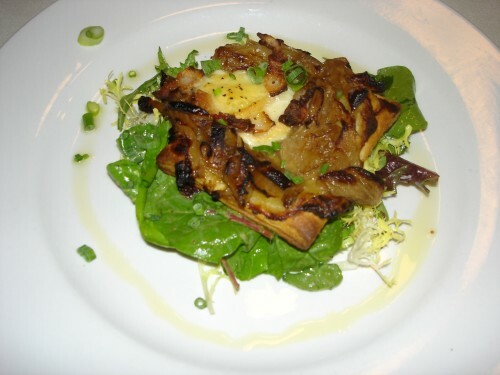 Reservations are practically essential – you’ll know why ! this working winery also has a great restaurant! Lucky for me, as I am now residing part-time nearby ! ! casual and delicious. Portions are generous and nobody leaves hungry! be sure to buy some in the wine shop on your way out. I wish you could get food like this in Vancouver. and say you know me ! Many people associate the name Thomas Hobbs with floristry, ordering flowers etc. and has absolutely nothing to do with it anymore. for those who don’t mind spending a wee bit more ! tackle huge events and day-to-day business with gusto. That’s what I know ! A fairly new shop , located in the charming shopping district in West Van. On-Trend floral design,chocolates, and a hip retail attitude. at what they do !!! Very Dutch-inspired, lots of stock, super fresh….